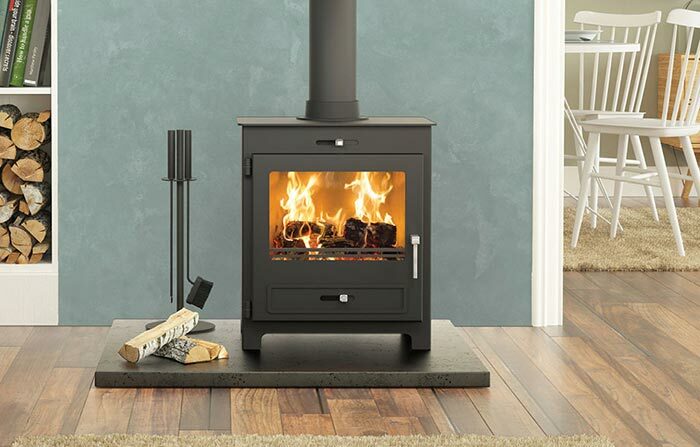 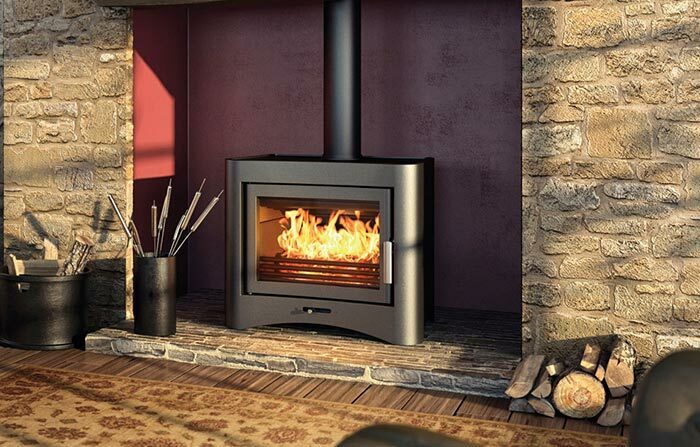 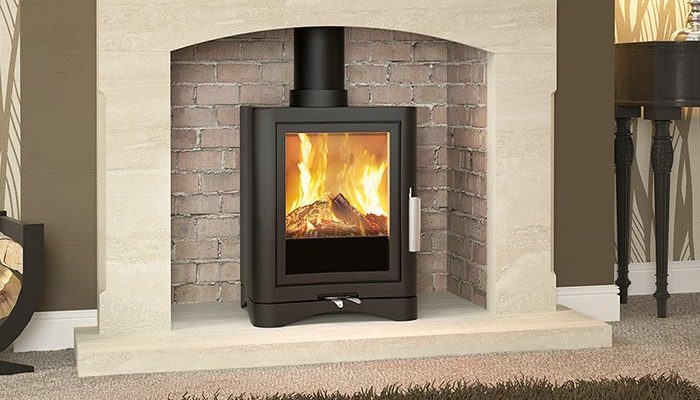 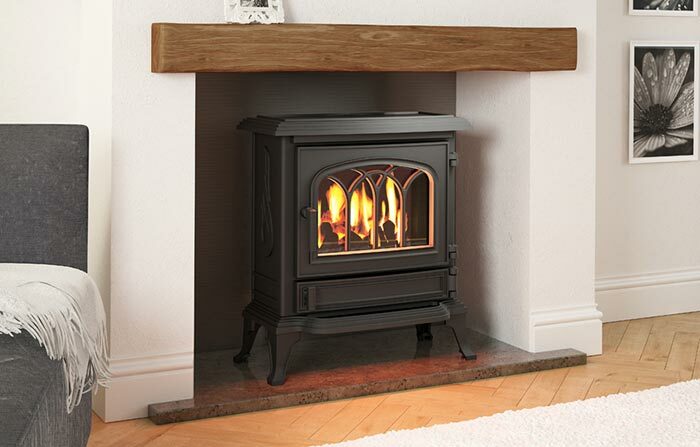 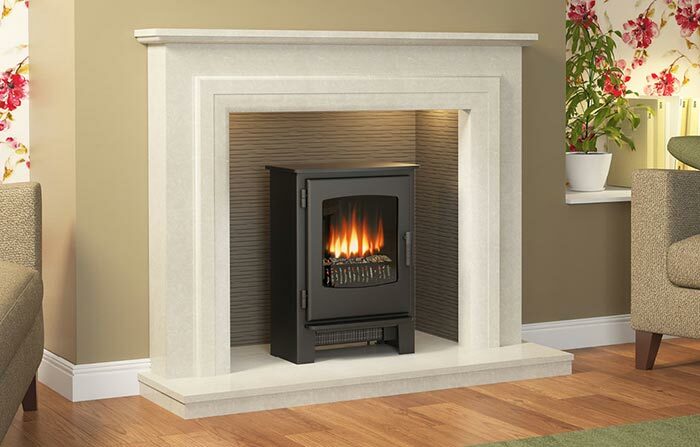 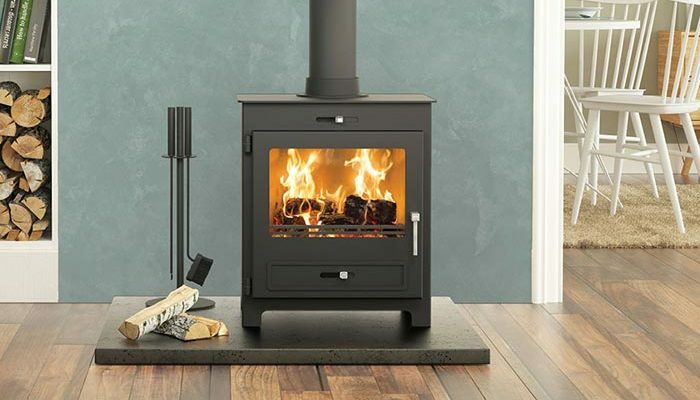 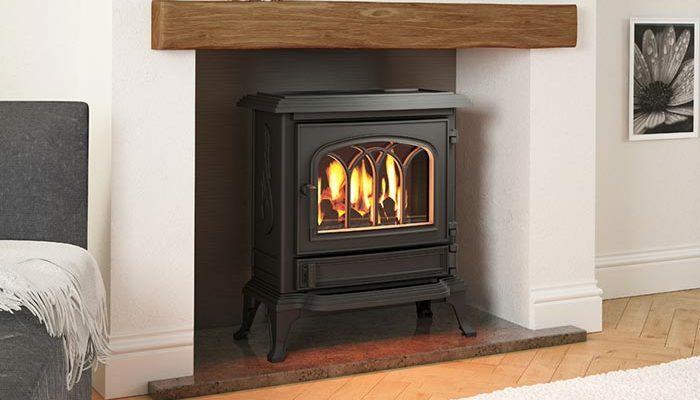 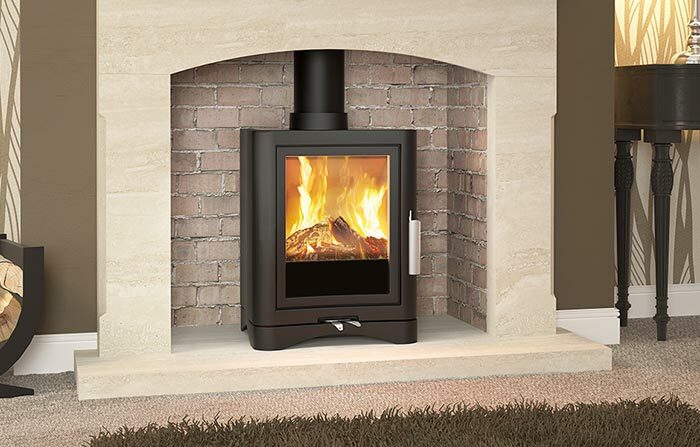 Be Modern has set the bar for top quality stove manufacturing and service for over 50 years. 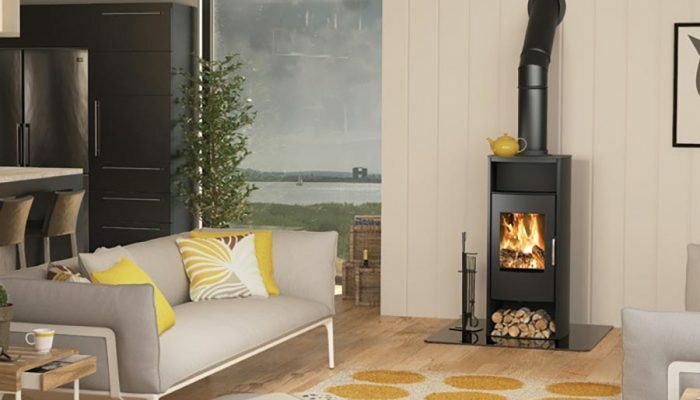 Conscious of the need to provide reliable, well-made products, their commitment extends to the community, with over 400 staff employed throughout the UK including hundreds of local skilled labourers. 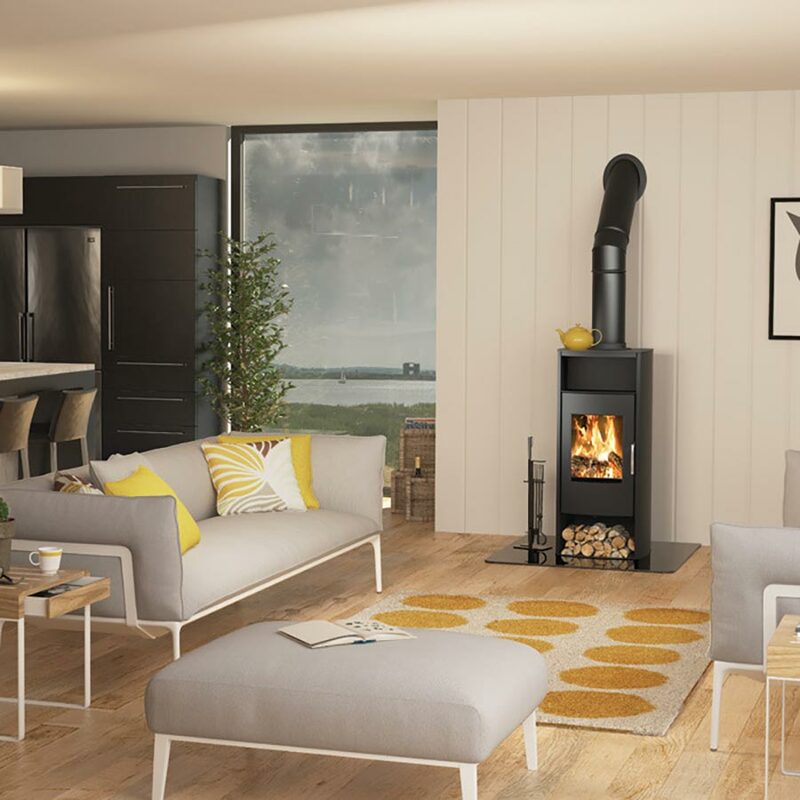 With sites across the North of England as well as one in Shrewsbury, Be Modern have earned their place as industry leaders. 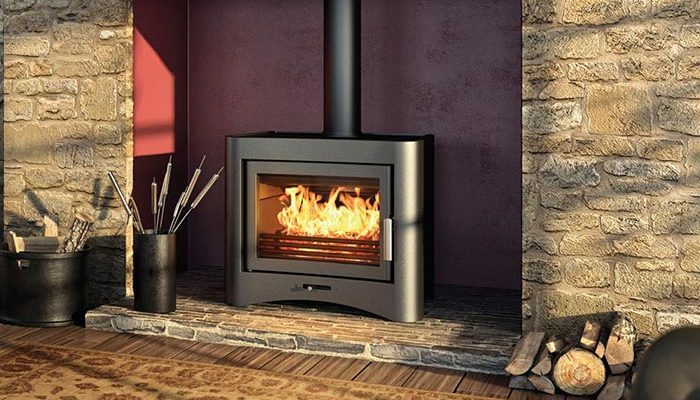 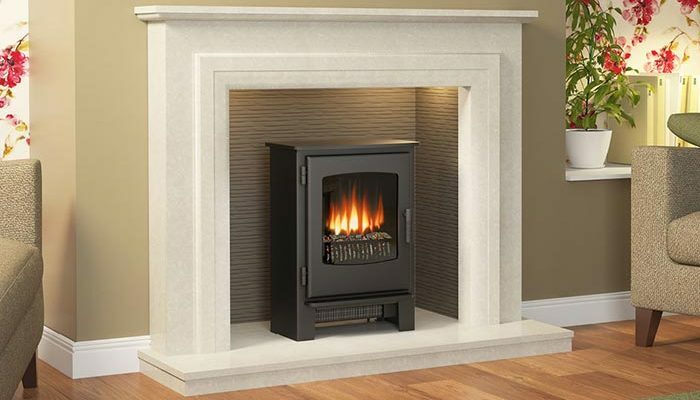 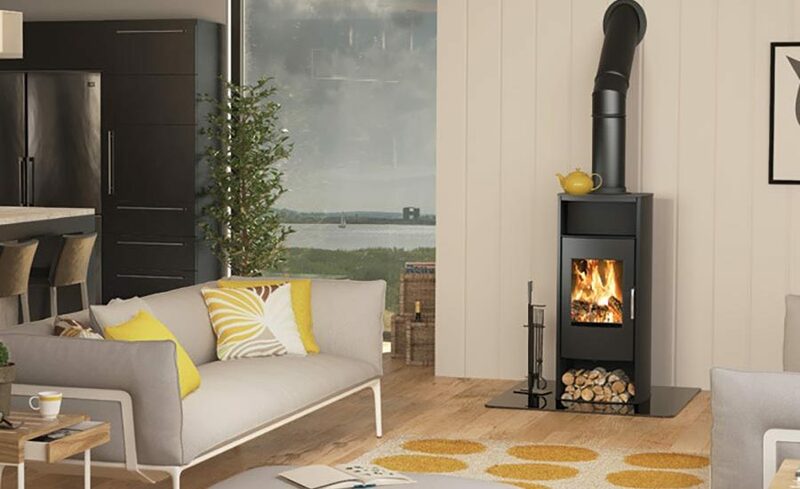 Their ambition as long-standing stove manufacturers is to continually invest in new technology and machinery, provide exceptional service, and expand their product range in order to maintain their reputation for quality and reliability.